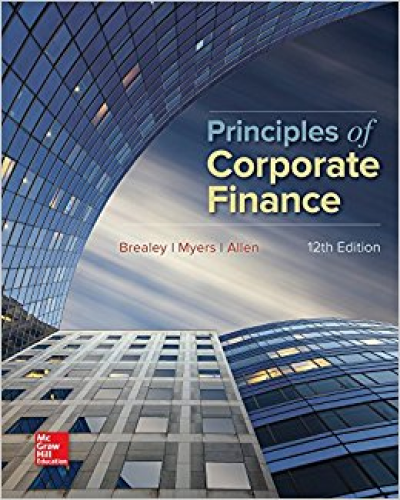 The integrated solutions for Brealey’s “Principles of Corporate Finance” have been specifically designed to help improve student performance, meaning that students are prepared for class and can successfully solve problems and analyse the results. Resources within “Connect Finance” provide unlimited opportunities for students to practice solving financial problems and apply what they’ve learned. Brealey’s world-leading content showing managers how to use financial theory to solve practical problems combined with a complete digital solution will help students achieve higher outcomes in the course. Connect is the only integrated learning system that empowers students by continuously adapting to deliver precisely what they need, when they need it, and how they need it, so that your class time is more engaging and effective.